So how are your social media efforts tracking? What do you mean? Like…likes?! We’re not talking about ‘likes’, we’re talking traffic, impressions, click-through-rate, and conversions. In the digital age, every marketing activity you allocate time to needs to integrate and be driven by data. If you own a website and have already gone to the effort to set up and contribute content to your Facebook or Twitter account, the next all important step is analytics. Don’t look so terrified. Although this may have been ‘no man’s land’ for you in the past, you’re going to have to swallow your fear and keep reading. We’re going to teach you all you need to know about setting up and measuring social media with Google analytics. Although your overall Social Media Plan may consist of a vision, target market profile, and overall strategy, simple goals will not be enough to drive your efforts home. 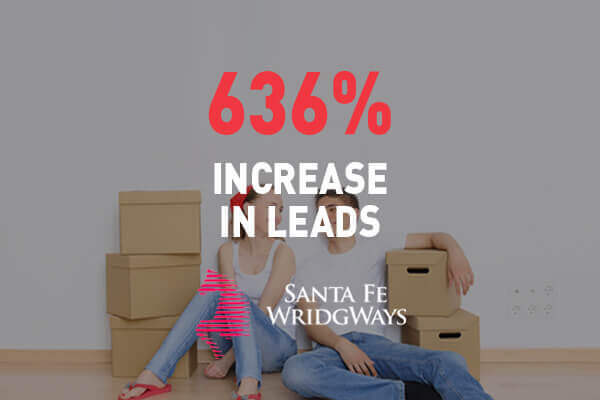 At the core of your campaign, you need to have SMART (specific, measurable, attainable, relevant, timely) objectives outlined and written down in your report, on your pin-board, anywhere – don’t just keep these up in your head. 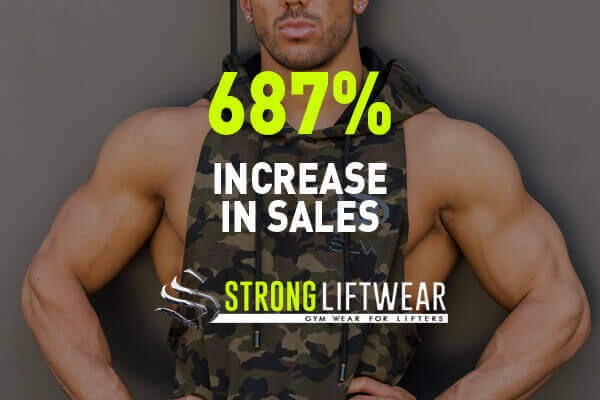 An example of a SMART objective could be: To increase website traffic by 50% within a 9 month period, deriving from Facebook where 5 posts will be made per week. We use SMART objectives because the ‘how’, ‘when’, ‘where’, and ‘what’, are all defined. Let’s get slightly technical and focus on the setup of your Google Analytics account. It’s now time to consider how you’re going to measure the success of your social media efforts. A Google Analytics account gives you free access to website traffic reports. To create an account, visit google.com/analytics, click Sign into Google Analytics or Create an account button on the top right-hand corner, and follow the on-screen instructions. 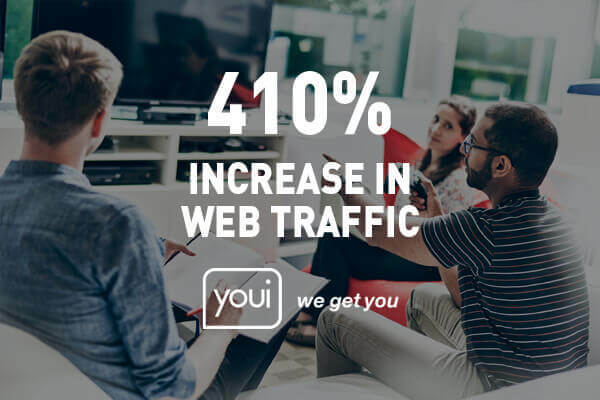 Now that you have your new Google Analytics account set up, we need to get your website connected and tracking. Just like peeling an orange, there are a couple ways of setting up tracking. We’re going to skip passed further confusion and recommend Google Tag Manager. 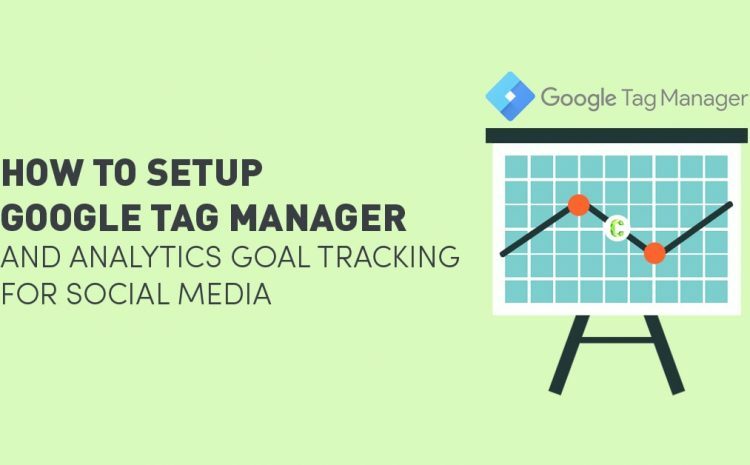 Setting up your website with Google Tag Manager will undoubtedly make your life easier in the long run, especially when you want to start looking at Adwords in the future. 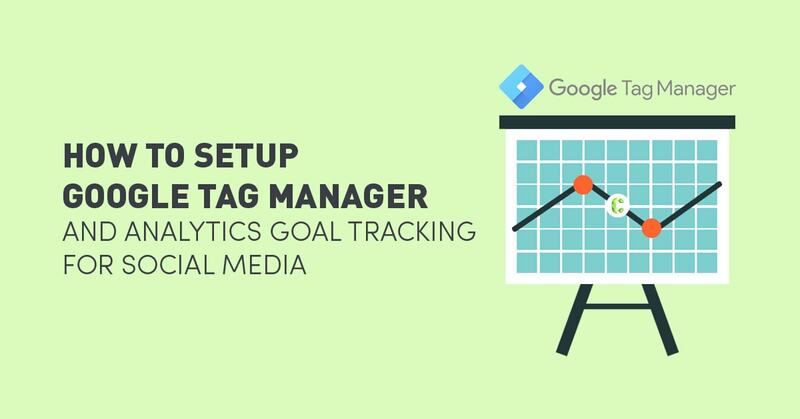 To set up Google Tag Manager, follow the below instructions or watch the video. On your Google Analytics account, select the Admin tab. From the Account and Property columns, select the property you’re working with. Click Tracking Info > Tracking code. Copy the snippet. It starts with <script> and ends with </script>. Do not reuse the same tracking code snippet on multiple domains. Paste your snippet into every webpage you want to track, before the closing </head> tag. Make sure the code shown in Google Analytics is the same as the one on your website’s source code. If you’re still with me, then you’re doing great! See, it isn’t that hard. 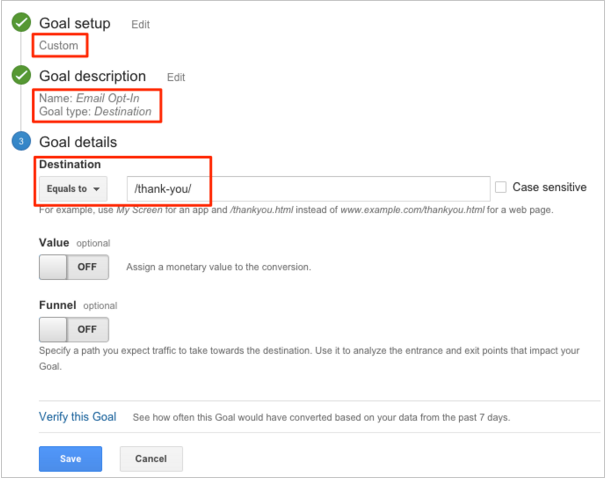 It’s time to add some goals to your Google Analytics account. 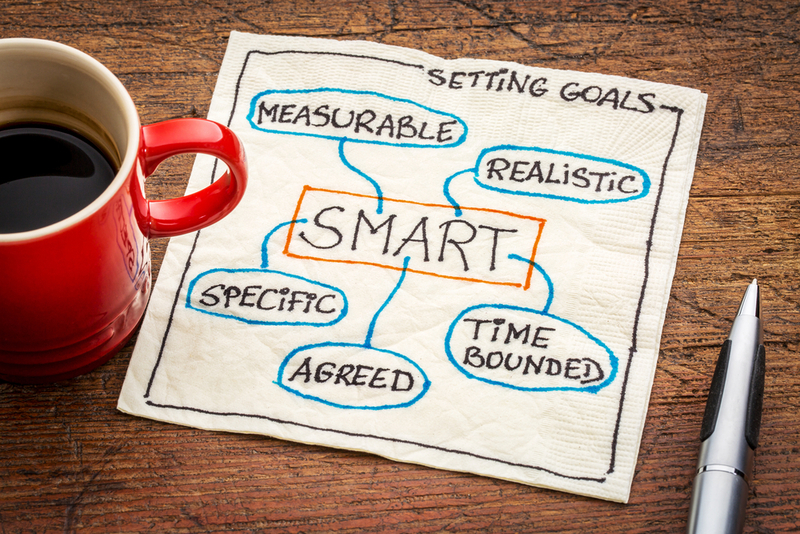 Think back to your big SMART objectives. To reach these objectives, you’re going to need to achieve smaller goals. 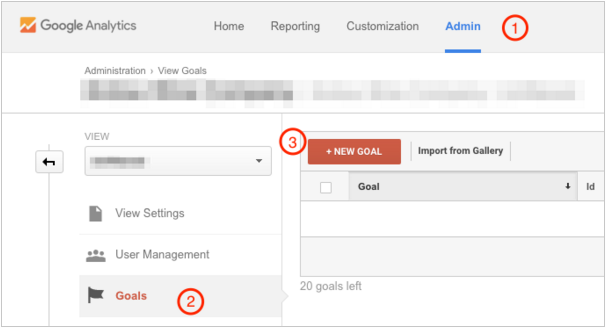 To set up a goal within Google Analytics, click the Admin tab, select your view, and click Goals > + New Goal. To give you some perspective, let’s assume you want to measure the number of email newsletter opt-ins from the website. In Goal Setup, click Custom. Key in the name of what’s being measured in the Goal description. Leave Goal slot ID as is and select Destination for the Type. Under the Goal details field enter the URL of the thank you or completion page, excluding the domain name. You can even specify a sequence of pages required before a conversion is completed and counted. Enter this information in the Funnel field. You can begin measuring all future traffic to the conversion page entered in the Goal details field as soon as the goal has been saved. We hope you’ve now realised that without the helping hand of Google Analytics, your social media efforts are near worthless. 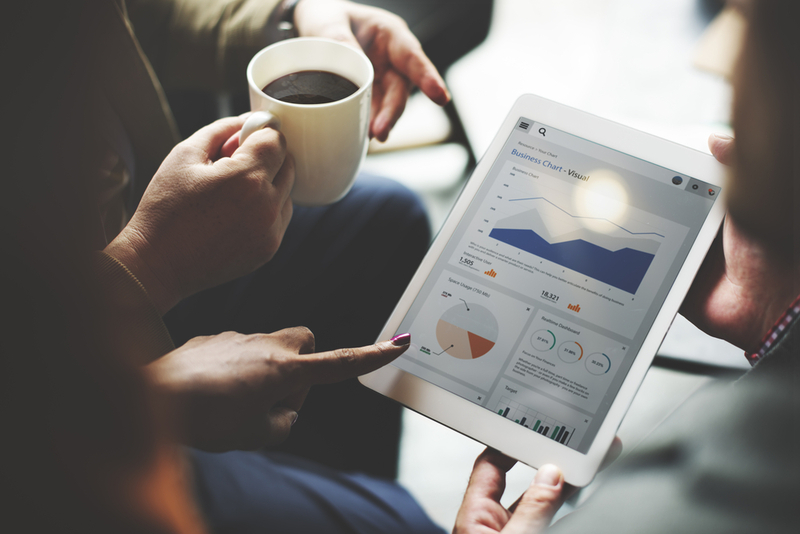 With Google Analytics, you will be able to measure the effectiveness of your social media marketing efforts, however the tool’s usefulness is completely dependable on your strategy, as well as the frequency in which you access and analyse the data. As you get to know you’re analytics, all your efforts will start to pay off.